Bicone Crystal Beads--A less expensive alternative to Swarovski crystal, our versatile hand-cut bicone crystal beads sparkle and create a fashionable look to your pieces. We offer all the popular selling sizes and colors. 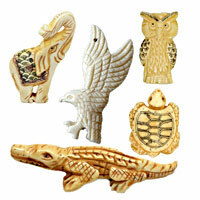 They act as excellent focal points for bracelet, necklace, earring designs and more. 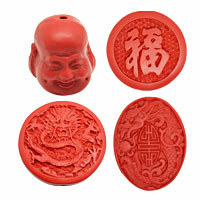 Welcome to pick and make your order from chinabead.cc. NOTE: Our Min. order is for each color each size. China beads accept OEM/special orders. Contact us now!